NASA is already renowned for animations and breathtaking imagery from its various space missions and satellites. But if you're up for a deeper dive into the science behind all that, there is now PubSpace, an online repository providing free access to results from NASA-funded research. Now, it is even easier to explore the Earth, solar system, and the universe beyond -- provided that you have the stamina to read through reports written by scientists for other scientists. NASA created PubSpace in response to the White House Office of Science and Technology Policy's direction to make NASA-funded research more accessible to the public. Research results will be made available within a year, with some exceptions, including research involving national security, patents, and proprietary restrictions (that "national security" part could eliminate a lot of rocket science). Before PubSpace, access to these research publications was usually on a pay-to-read basis, making scientists the primary consumers. By opening the gates with a singular browsable and searchable compendium with no cost deterrents, NASA hopes to expand that audience to include a much broader audience: amateur science enthusiasts and citizen scientists, students, and even casual consumers of information and lifelong learners who might enjoy browsing the headers and digging into a few abstracts that pique their curiosity. NASA has long made the discoveries from its Earth and space missions freely available online. NASA mission websites are brimming with flashy images and videos, articles and blogs, press releases, and educational primers for teachers and students, all derived from the cameras and other instruments on spacecraft sent to the ends of the solar system or peering out to the edge of the visible universe. If you've ever checked out the sites for high-profile missions like Curiosity, Cassini, New Horizons — not to mention the Hubble Space Telescope — you know what I'm talking about. But behind the glossy exteriors of those websites is the original scientific work that informs them, largely in the form of peer-reviewed scientific papers written from the analysis of raw data coming in from those missions, or investigations conducted on Earth. There are currently more than 800 listings on PubSpace, from research conducted as far back as 1961 to just last week. If you choose to explore PubSpace in search of inspiring nuggets of discovery, they are there for the finding, but you may have to sift through a bit of techno-jargon and sci-speak to uncover them—like shoveling through layers of earth to look for gemstones. On my first dig I stumbled on a paper entitled, "Photosymbiotic giant clams are transformers of solar flux," and I wondered if I'd wandered into a science fiction story. A read of the abstract was a bit more down to Earth, but no less fascinating when I discovered that inside these giant clams "a layer of iridescent cells called iridocytes" are processing and delivering the most beneficial colors of sunlight to feed photosynthetic microalgae living symbiotically within the clam. Who knew? Obviously someone at NASA did. 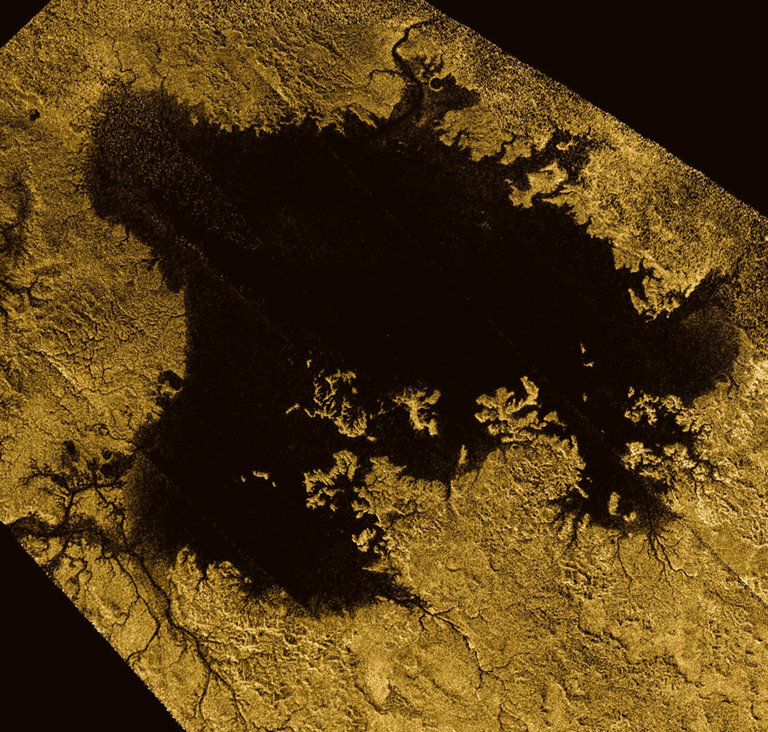 Titan as the Abode of Life: Could some form of carbon-based, meteorite-fed photosynthetic life thrive in the cryogenically frigid environment of Saturn's moon Titan? 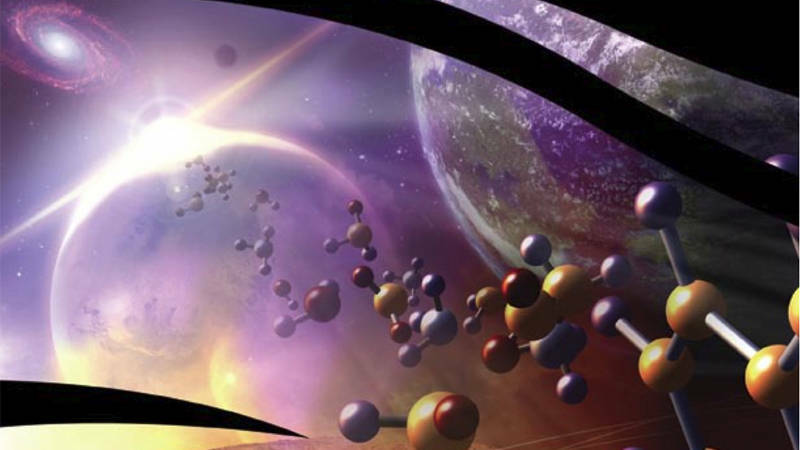 The Astrobiology Primer: What is life? What does life on Earth teach us about the possibilities for life on other worlds? How will we find it? 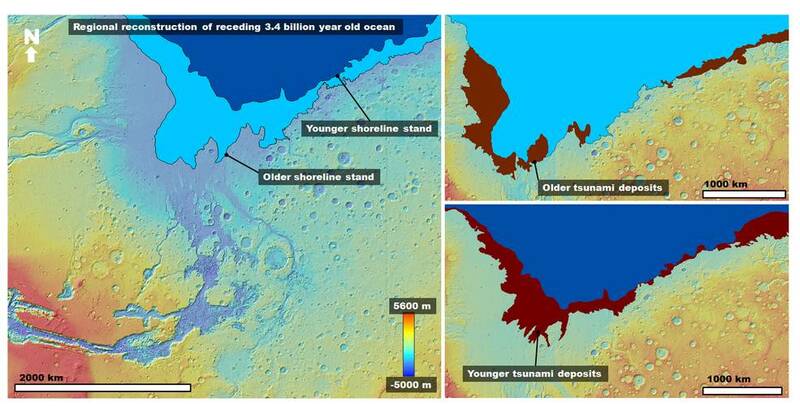 Tsunami Waves Extensively Resurfaced the Shorelines of an Early Martian Ocean: What is the evidence that long ago Mars' northern plains were covered by a vast ocean of liquid water? Scientists are studying land forms that were likely shaped by enormous meteorite-impact-driven tsunamis that sent water and ice tens or hundreds of miles across the Martian terrain. These are just a few examples of what caught my eye. Take a dive and see what you can find.